Weatherization might seem like a common sense idea, but many homeowners don't seem to realize just how much energy they lose year-round to weatherization problems. This tip goes beyond checking around windows and doors for gaps and leaks. If your home has single pane windows, replace them with double pane ones that have been Energy Star certified for energy efficiency. You must also check your HVAC or furnace vents for holes that leak hot or cold air into walls and other spaces before reaching rooms. Insulation can also contain gaps and holes. Check the insulation in the attic, basement, walls, floors, and crawl-spaces. Additionally, use insulation around the water heater and nearby pipes. As noted by U.S. Department of Energy, any water heater that isn't insulated and feels warm when you touch it isn't energy-efficient. The upfront cost for water heater jacket or blanket insulation is relatively small when you consider that it can save you as much as 16 percent in associated heating costs over a year. Plenty of systems in a home waste energy every day. Swap home appliances, including your HVAC system or furnace and air conditioners, water heater, stove, refrigerator, washer, and dryer, with new ones that have Energy Star labels. If you're worried about the upfront cost, several manufacturers offer rebates. 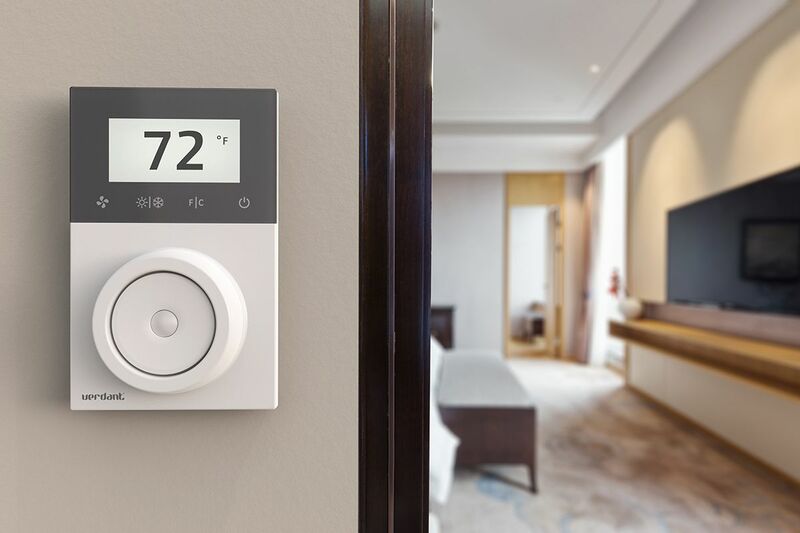 To make all of these systems run even more efficiently, install modern control units like a programmable thermostat and outdoor light, sprinkler, and even electric outlet timers. Also, most people over the course of their lives have had to wait for the cold water to run out of a hot water line before washing their hands or taking a shower or bath. To prevent water waste that reduces energy efficiency, install hot water recirculation systems on every hot water line. Old wiring is another problem. If your home has wiring that's more than five years old, it's time to hire an electrician to inspect the wires for energy leakage, and wiring insulation wear caused by age, pests, and even wall nails and screws. It's impossible to talk about saving energy without discussing solar panels. The value of solar power panels when selling a home far outweighs the upfront cost of installation and future maintenance. Solar panels supply an off-grid energy source that can replace part of the daily grid energy and provide temporary emergency energy. A single solar system can even supply all the energy necessary to heat a swimming pool. During emergency outages, you have a power source that, unlike most home generators, doesn't require that you deal with toxic fossil fuel or endure harsh outdoor weather conditions to reach the generator. If you also invest in a whole home battery, you can power your home off-grid entirely in many regions. The best part about solar panels is that they can actually make you money: Taxpayers can receive credit for owning solar panels. Manufacturer and retailer rebates exist in some areas. In addition, plenty of home insurance companies consider solar panels a fantastic green investment and offer a solar discount. Although it's true that some utility companies are attempting to reduce solar reliance because the panels cause them to lose customers, most companies acknowledge that residential solar panel systems aren't going away. They respect that solar represents an excellent energy-generation method and pay customers who share the excess energy. Solar power panels can increase home value if they are fully owned; a leased solar power system is considered personal property and does not factor into the appraised value. If the system is not owned, it generally is not an asset for the property. This is an important factor for any prospective homebuyer or seller to keep in mind with any solar powered property. Installation of window film designed specifically to block sunlight is an inexpensive, easy-to-implement method for saving energy. It usually lasts a decade before you must replace it. It also helps reduce glare and fading of interior furniture and other material surfaces. The top films that improve a home's value aren't entirely black. Instead, they're designed with a slightly dark tint that blocks UV rays while allowing you to still see outdoors. Some window manufacturers have a warranty clause that expressly states that you can void their warranty by installing tinted film. Review your warranty before choosing this option. If you also need installation of energy-efficient windows, talk with your supplier about pre-tinted window options. Of course, if you live in an area that experiences cool and cold seasons and relies on sunlight coming through your windows to warm rooms and reduce heating costs, you should explore different options. For example, consider installing at sun-facing windows deciduous shade trees and bushes that lose their leaves in autumn and winter and low-cost and easy-to-install heat- and glare-reducing blinds, shades, and curtains. If you decide to go with window tint, consider installing retractable awnings at least above your patio, any balconies and at the front of your garage. Large retractable awnings not only increase the value of your home by blocking sunlight and associated heat but by also creating large, shaded outdoor areas perfect for relaxing alone and getting together with loved ones and guests for meals, games, and parties. With garage awnings, you can keep vehicles outdoors on busy errand days and still protect them from harsh rays that damage paint and sealant coatings. Retractable awnings above windows and doors also work as a great alternative to window tint, shade plants, and other sun-blocking methods, and they retract to allow the heat in on cold days. Gone are the days as well when you had a few fabric, color, and pattern choices. You no longer have to pick from a selection that only features garish solid colors or stripes in styles reminiscent of beach umbrellas. 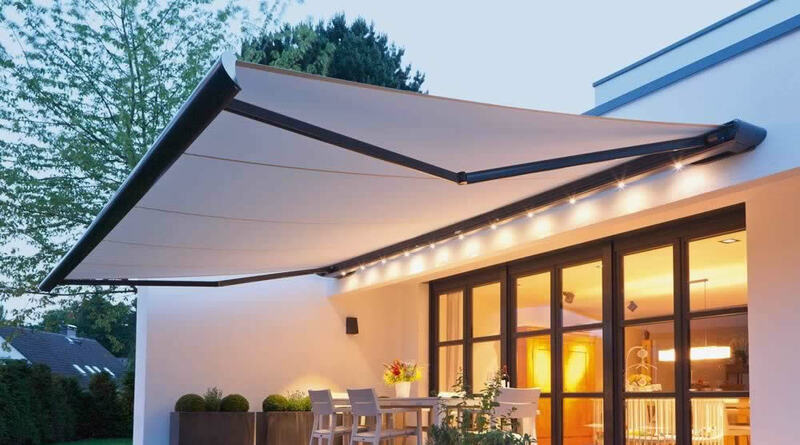 Today, you can find retractable awnings that fit any decorative scheme. Although you might need to renovate entire spaces to make your home as energy-efficient as possible, all upfront costs are offset over time by the savings you enjoy on your utility bills and the increase in your home's value. You also don't need to make all of these changes immediately. Another thing to consider is overdoing it. Rules of Renovation says, "no one wants to live in the most expensive house on the block, especially if it’s so over-renovated that it sticks out like a sore thumb." Pick the methods that best fit the state of your home and budget. After you start to see utility bill and other savings, modify your plan and budget to make additional changes that bring extra value to your home. If you have more questions about how you can save energy with your home, or want to know more about how window tinting is perfect for your home, contact us now!